Machines should’ve democratized art a long time ago. Take plotters, which let even the most ham-fisted draftsman whip off complicated, high-quality drawings faster than I can sketch a stick figure. Two problems: Plotters are big and way too expensive for your average doodler. Enter London-based Diatom Studio, which has developed Piccolo, a plastic drawing robot that fits in your pocket and costs less than a set of oil paints. For under $70, you will be able to assemble your personal Arduino-compatible kit for tinkering, and playing with basic CNC output. Be it plotting a quick graffiti, printing a one-off business card on the fly, or multiple Piccolos working together to create a large mural, this kit provides a platform for experimenting with 2-D or 3-D digital fabrication at a small scale. One drawback: Piccolo generates art that’s only about the size of a sticky note, the designers tell us. 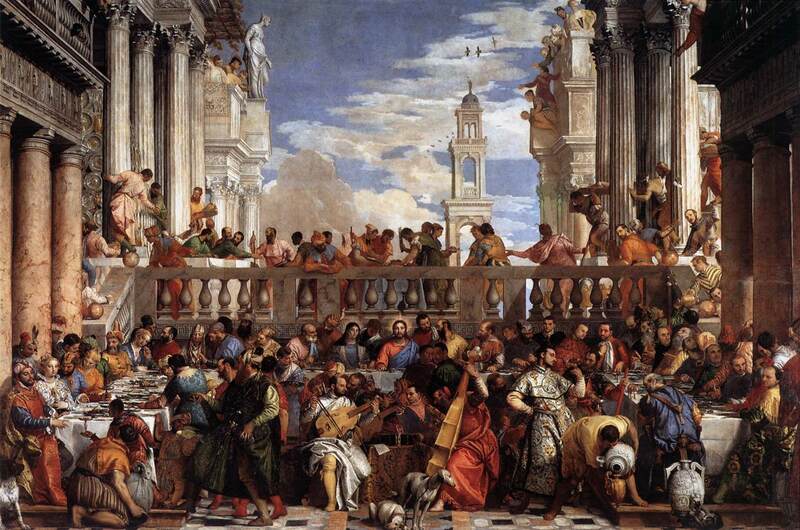 So if your dream is to auto-paint the next Wedding at Cana, tough luck. The device is better suited to small sketches and simple pattern making. I guess who needs Veronese when you’ve got mustache power strips?! Piccolo is still a prototype. For updates on availability, go here.